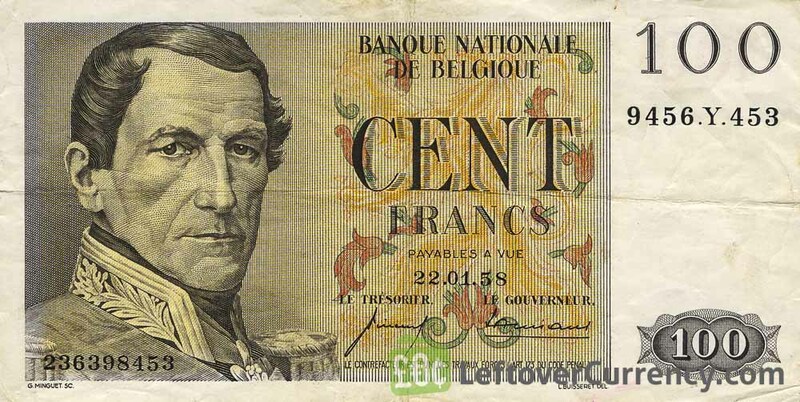 This cent francs – honderd frank note depicts Leopold I and Fr. Orban. 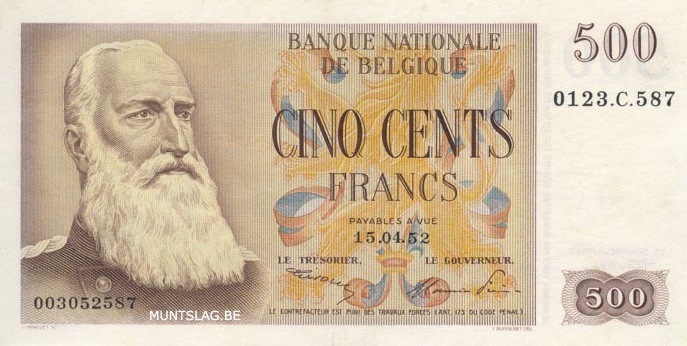 Text on the paper banknote reads ‘banque nationale de Belgique’.